We're celebrating our 50th anniversary throughout 2018! Be sure to Like and Follow us on Facebook for info about contests, prizes, our Open House and other fun! 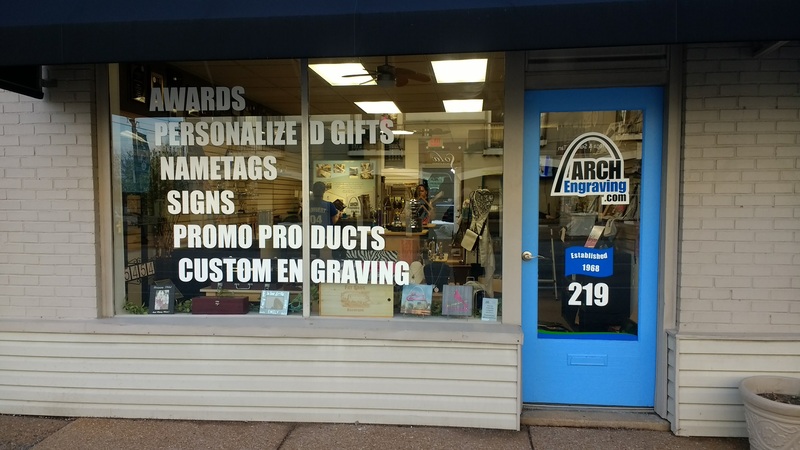 Arch Engraving has locations in two St. Louis, Missouri suburbs. 219 S. Kirkwood Road in March 2017. Most routine orders, whether you're purchasing an item from us or we're engraving/imprinting on something you supplied, will be completed in about 4 or 5 business days after you approve the artwork proof. Faster turnaround times may be available depending on whether we have the item in stock, our workload, holidays and other factors. An expedite fee may apply. Please consult your sales rep for more details. Some products simply take extra time. 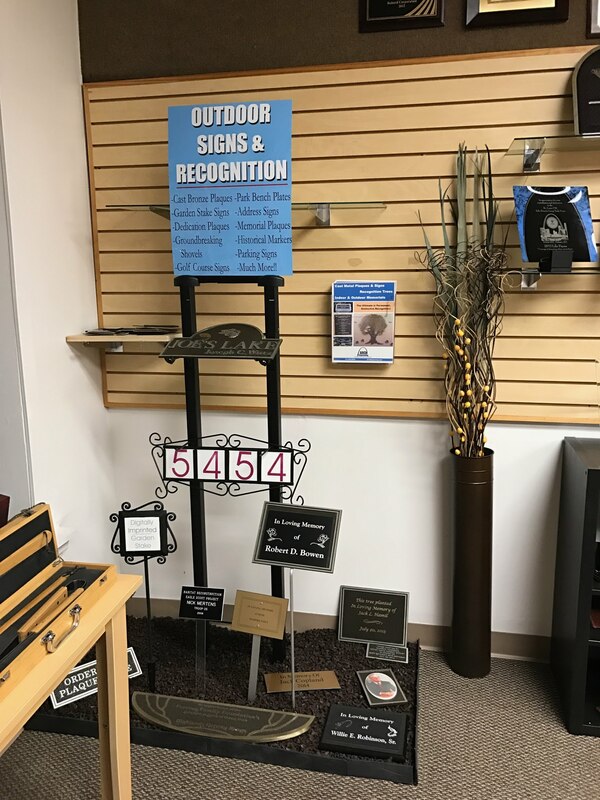 For example, cast bronze plaques can take 4 weeks. The best way to ensure a great result within your needed timeframe is to get an early start on your project. 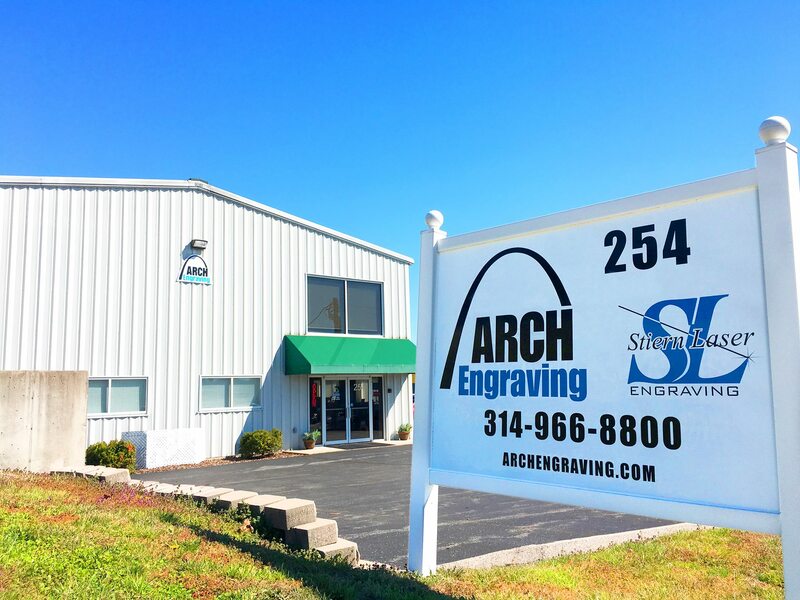 Arch has been providing outstanding craftsmanship and customer service since our founding in 1968. Over the years, our client base has expanded to include regional and national customers in addition to our many loyal clients in the greater St. Louis area. 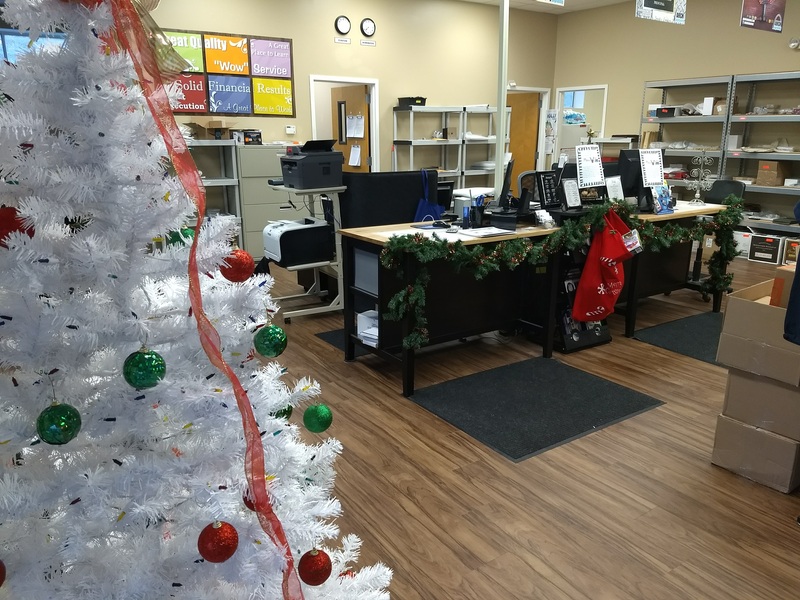 Our large and growing customer base includes large corporations, small businesses, non-profits, schools, hospitals, sports teams, and private individuals. We're celebrating our 50th anniversary throughout 2018! 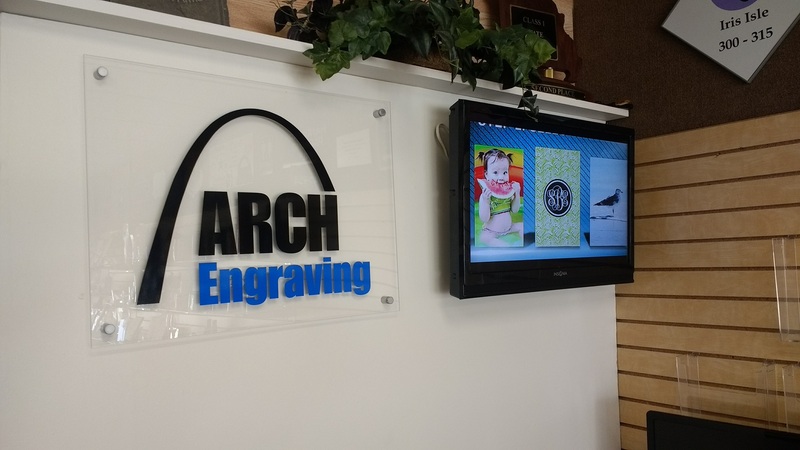 In 2017, Arch Engraving acquired Major Promo Group, a small company specializing in awards and promotional products. 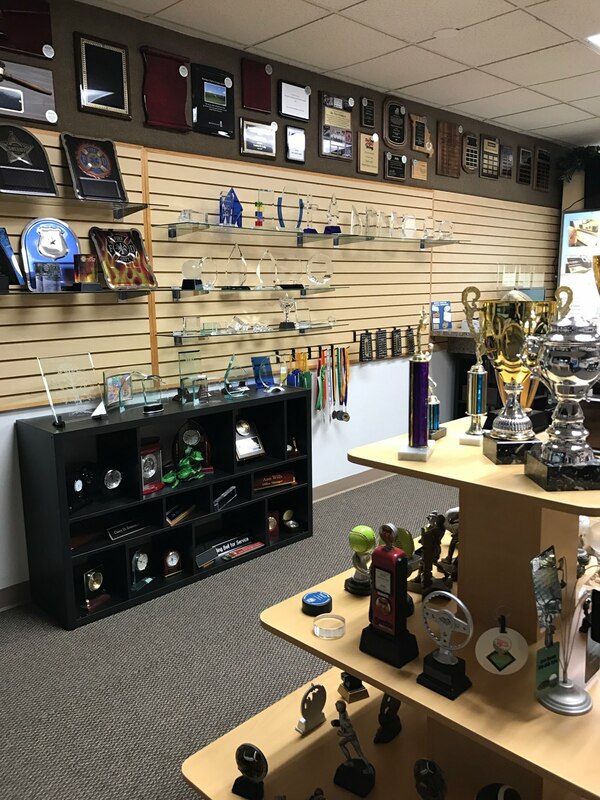 Major Trophy Company was started by Sandy Breadman in 1962. Eventually, Sandy's daughter Sheryl took over the business and renamed it Major Promo Group. We acquired MPG when Sheryl moved to Florida in 2017. In 2015, we acquired Stiern Laser. 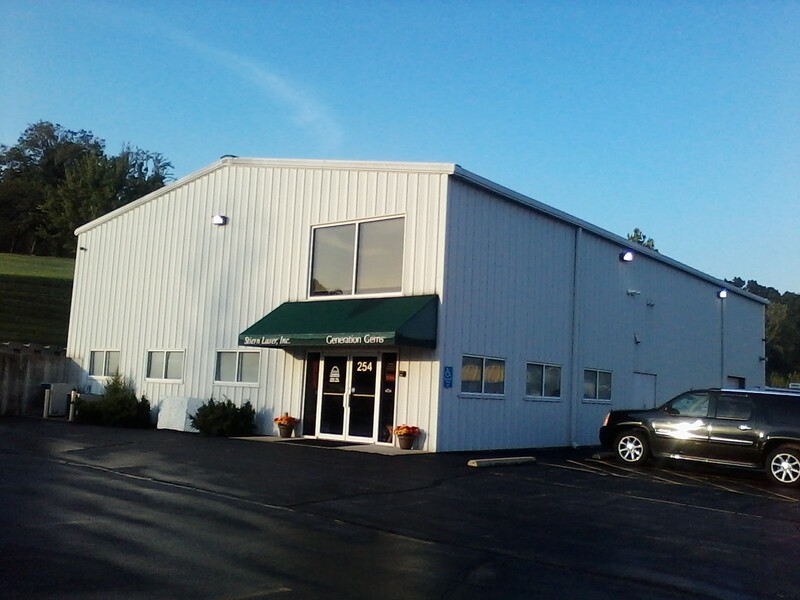 Our HQ and manufacturing operations are now located in the former Stiern building in Fenton. We've been very pleased getting to know the Stiern customers. We continue to use the "Stiern Laser" and "SL Engraving" names, and intend to do so into the future. We also picked up Stiern's "Generation Gems" brand of custom engraved jewelry, and we have continued manufacturing and supporting that line. 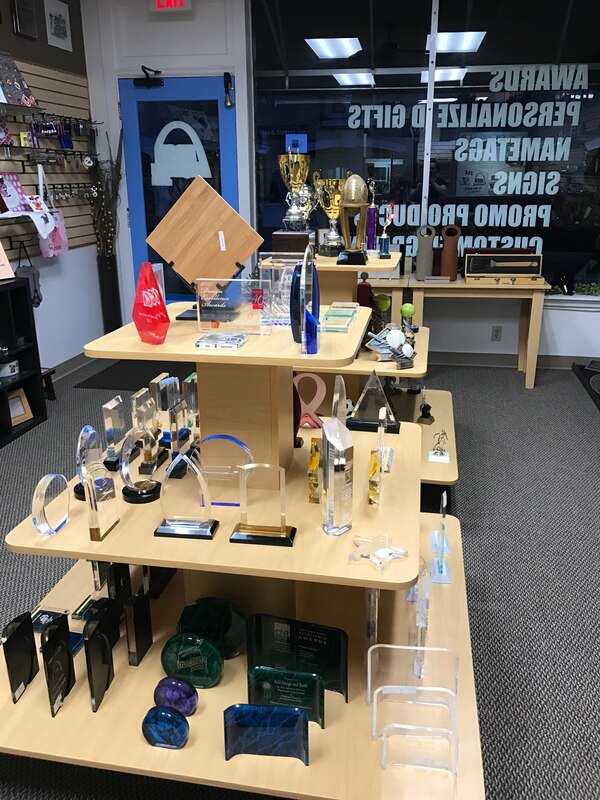 ​Our showrooms highlight a large variety of available engraveable gifts along with many samples of our work. Visitors are always welcome. We are veteran owned and operated. 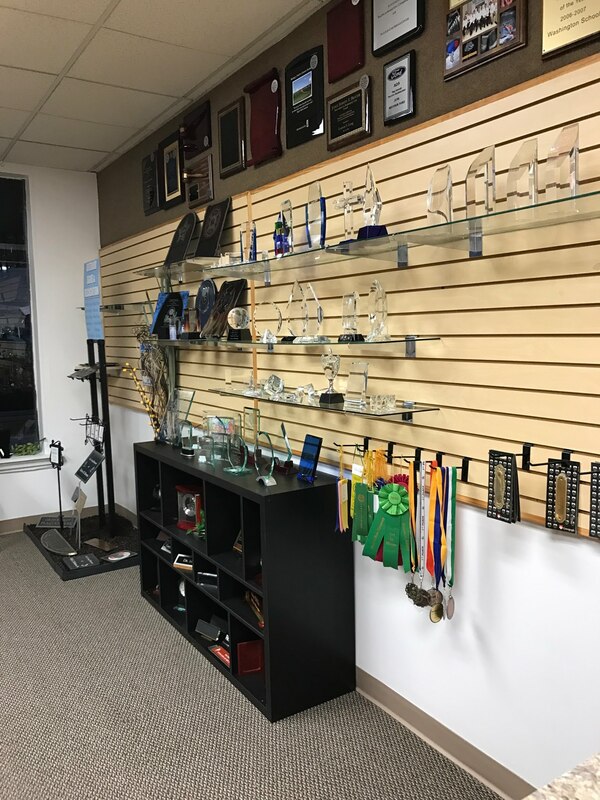 We maintain memberships in a number of St. Louis area chambers of commerce and in the APA - Awards & Personalization Association. Whether we have active openings at any given time, we're always on the lookout for smart, friendly, motivated people. We're expanding our Sales/Customer Service Team. If you're good with people that's a good start. Must be a fanatic for customer service and detail! Did we mention smart, friendly and motivated? We are looking for 1 full-time person for our production team. If you're good with tools that's a good start. 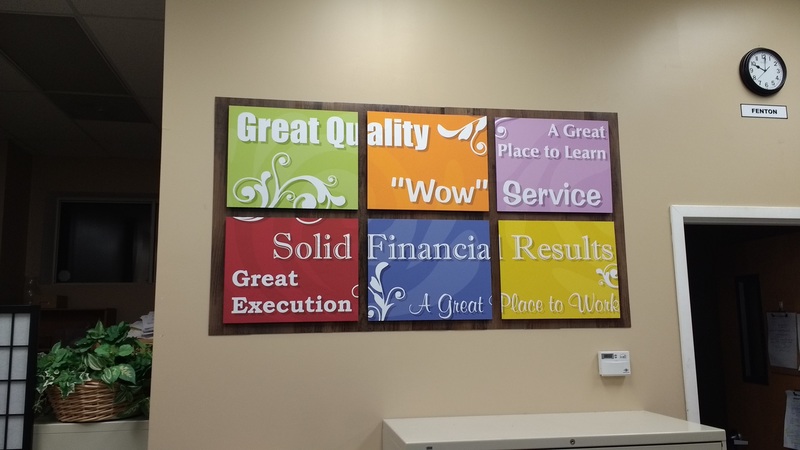 Must be a fanatic for quality and detail! Experience with CorelDraw or other graphics software is a plus, but not necessary.We'll train. Also for our production team, we're looking for 1 or 2 part-timers to supplement our staff during big projects, help when our folks are on vacation, etc. We want to add some flexible team members who would remain part time indefinitely ... stay-at-home Moms, semi-retired, 2nd job, going to college part time, etc.